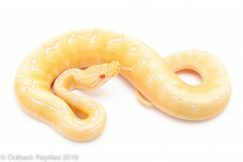 Healthy and feeding on rats weekly. 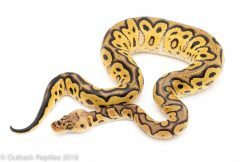 Ball Pythons for sale at Outback Reptiles. 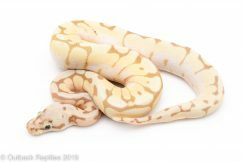 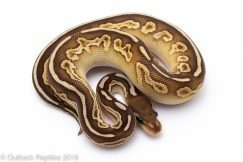 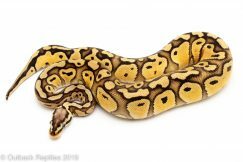 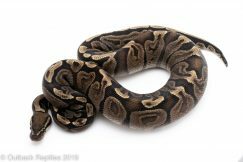 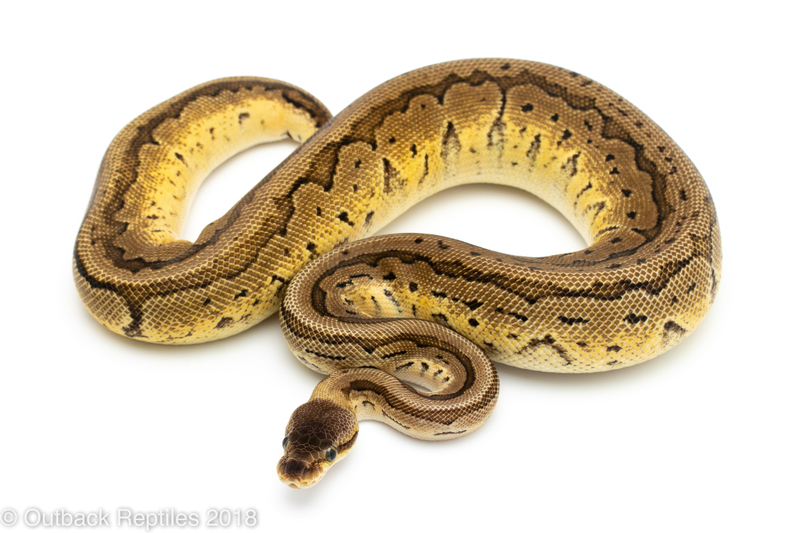 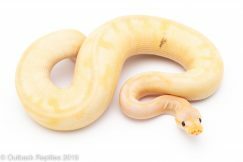 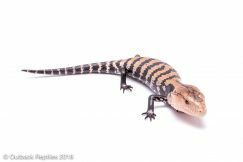 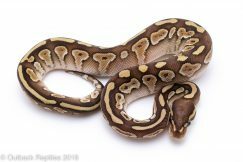 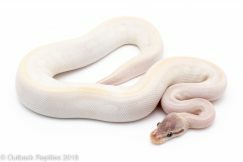 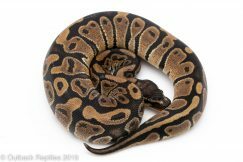 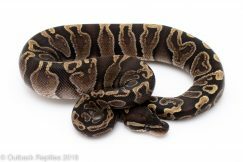 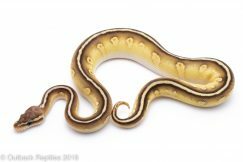 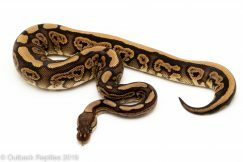 Buy Ball Pythons online at Outback Reptiles today!